Crown Oil is a reliable red diesel supplier in Southampton. We can arrange a delivery quickly to any required location. 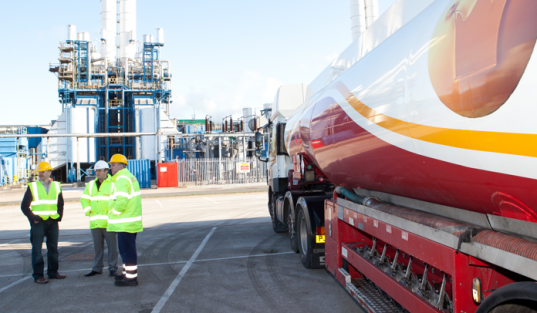 We promise to deliver red diesel at an agreed date and time, chosen by you. Our deliveries are always on time and we can even deliver the same day. Crown Oil are leading national fuel & lubricants suppliers with over 65 years of experience. We understand that some companies may have special requirements, that’s why we believe flexibility is the key. We are available to discuss any fuel oil related requirements you may have 24-hours a day, 7 days a week. Call us on 0845 313 0845 for more information, or to place your red diesel order. Southampton is a bustling port city on the Channel coast, with large and active health and education centres. With scenic ocean views and famous areas such as the Ocean Village and WestQuay Shopping Centre, it is a tourist destination of note within the United Kingdom. For those living there, there is quite a large array of cultural and art centres, including several famous museums as well as landmarks like the longest stretch of medieval walls in the UK. Red Diesel is a distinct type of diesel fuel also known as Diesel #2, gas oil and tractor diesel. The name comes from the red dye introduced into it so that law enforcement may tell it apart from Diesel, as it is sometimes used to power automobiles illegally due to how much cheaper it is than regular diesel. While no less powerful than road diesel, it is widely used due to its lower cost to buy and its efficiency in the heating of homes and powering large plant and machinery. Crown Oil is one of the leaders in the business of supplying diesel, having over sixty years of experience in fuels as an independently-owned family business. We want to be your reliable supplier of fuels and lubricants in Southampton and in the areas around the city.